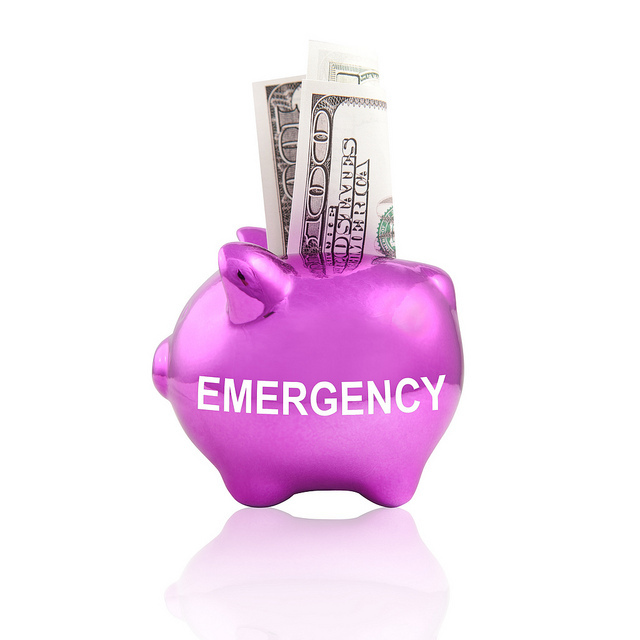 The easiest way to start building up a small business emergency fund is by saving the excess when you turn over a bigger profit than expected. Sure, you might want to use some of it to invest in a new website or marketing campaign, but be sure to set aside a decent percentage for your rainy-day fund too. 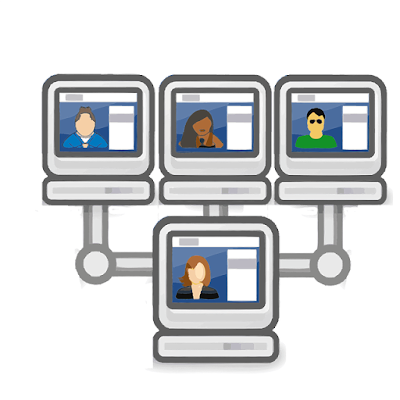 Instead of spending money on American Airlines flights and accommodation for those long-distance meetings, why not invest in teleconferencing software instead? That way, you’ll save a bundle on the cost of traveling, and you can squirrel more away to use on a rainy day. If you keep your emergency fund money in your general business account, chances are you’ll end up dipping into it when you don’t really need to. Cut this temptation by opening a separate emergency fund account, and it’ll be easier to build up a tidy sum over time. 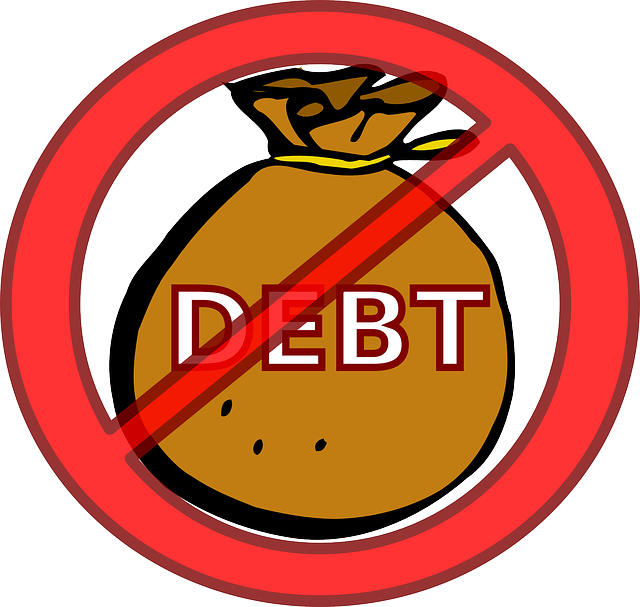 Minimizing debt, either by refinancing it by taking out a lower interest loan from Swift Financial Partners, or paying much more than the minimum each month, will put you in a better financial situation, and you will be able to redirect your debt repayments to your emergency fund, making it less likely you’ll need more small loans in the future. 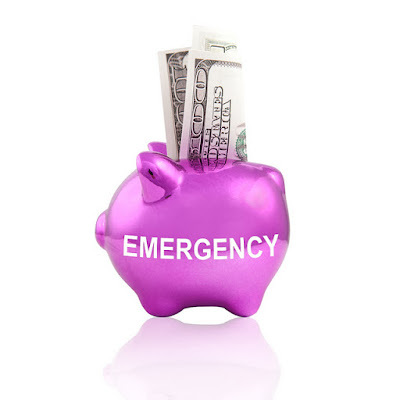 If you make saving in your emergency fund part of your actual business plan, then it will encourage you to actually redirect some of your funds to your emergency account. Doing this is also smart from a purely business perspective because businesses who have extra funds available as and when needed are much less likely to get into trouble in the future. 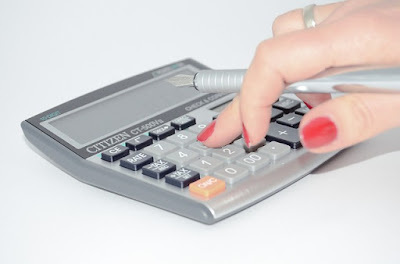 Reviewing your outgoings at least once every quarter is a smart move because it will enable you to see where you could be making savings by switching to another supplier or using a freelancer instead of a standard contractor, and it will also help you to see where cash can be diverted into your emergency fund. Only Spend It on Emergencies! The clue is in the name! 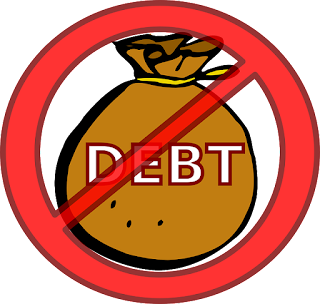 If you want to build a strong emergency fund to support your small business, you absolutely must only spend your savings on bona fide emergencies like paying suppliers and settling a debt before the collectors move in. As you can see, if you’re determined to create an emergency fund for your small business, it is pretty easy to do so, you just have to set your resolve and keep at it!